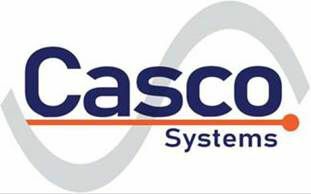 Casco Systems specializes in the protection, monitoring and automation of power generation plants of all types. Our staff have significant experience with hydro, wind, solar, and fossil fuel plants. Our team can help you optimize your assets and maximize production, while ensuring safe and reliable operation. Let us show you why experience counts.